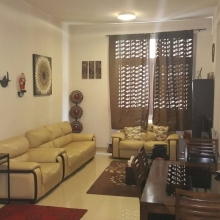 Featuring free WiFi, Doha Guesthouse offers accommodation in Doha. Souq Waqif is 2.4 km from Doha Guesthouse, while Diwan Emiri Royal Palace is 2.5 km from the property. Hamad International Airport is 9 km away.